Cheap Smallholding for sale in Brittany. 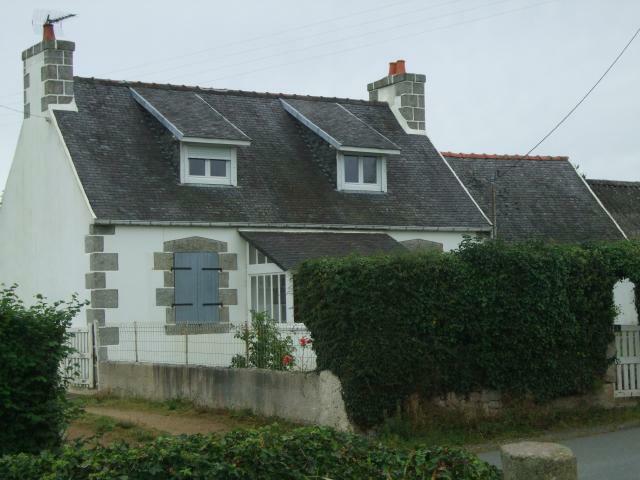 Posted: Mon Sep 13, 10 12:48 pm Post subject: Cheap Smallholding for sale in Brittany. We could buy this,but couldn,t afford to live without working,and as the job market in France is hopeless,its not going to be an option. 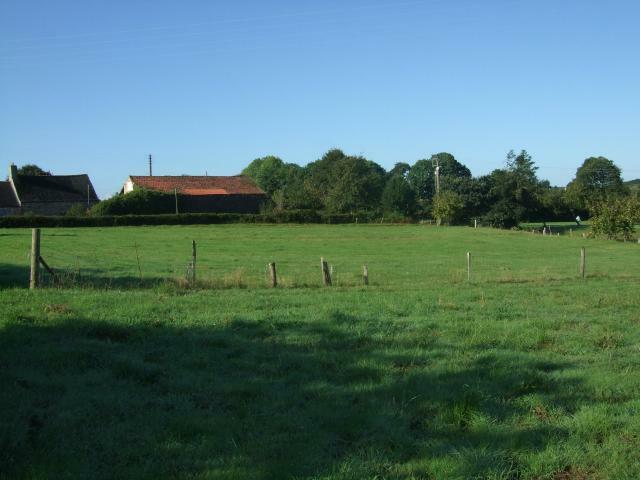 3 acres,two barns,boule park,chicken run. Going to be marketed between �85,ooo-�100,00. Plufor,nr Morlaix.10 mins to the beach! Is that the going rate for french property? Have you noticed it's doing a suggestive wink? Go on. Go on. Gwan gwan gwan gwan, it's only a small smallholding you won't even notice it going down. I've been watching to too much Father Ted. Perhaps you have been watching too much (if there is a such a thing? ), but I'd worry about it going down. Know anyone who wants to rent a house in East Sussex? Comes with an acre, various sheds and a polytunnel. Not a clue what the going rate would be around here. Not that I'm interested, you understand, unless it was a fiver, and in Yorkshire. 5 shillings a week and that's my final offer. Its needs re-wiring.There is a workshop on the back of the house that could be knocked down,giving room for an extension for a bathroom. Ernest and Rosalie have lived in the house since 1970,very little has been done to the house since. His spuds are still in the ground. Is the East Sussex property definitely for rent? Is there a link anywhere? I am looking to move to East Sussex to help my sister look after my mother when she (my mother) sells her house and buys a retirement flat in Hove.